Apart from fun seekers, a corporate organization can also engage the service of the limo party bus for their corporate retreats. If you have to get your team members to a retreat destination or the airport, and you will prefer to have everyone move at a go, a party bus is definitely what you need. And if you are planning for your wedding or a prom night, or a night on the two, and you require a larger means of transportation, then the party bus is for you. These buses are classy and comfortable. They come with exciting features that make riding in them exciting and memorable. There are many advantages that come with renting a limo party bus. 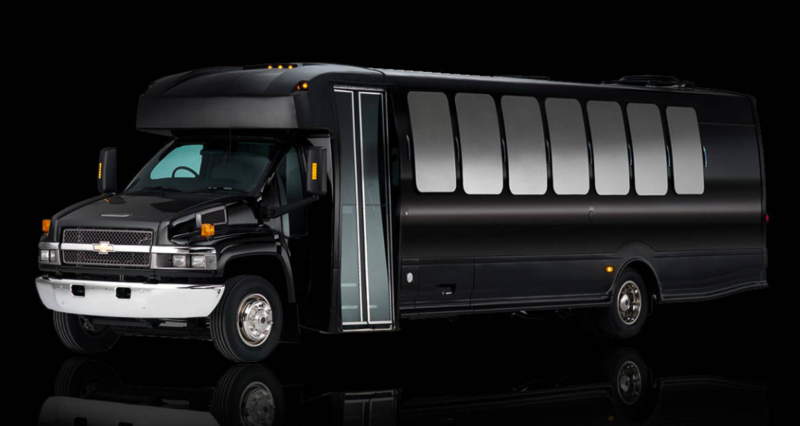 If you are looking for comfort and fun, the all inclusive limo party bus is your best bet. The experience you encounter in a luxurious party bus is comparable to none other. These party buses come with exceptional fun amenities that make your journey exciting. When you ride in the party bus, some of the amenities you can expect are music, television, snacks, non-alcoholic drinks, and so much more. Your party starts right from the bus. You do not have to wait till you get to your destination before you start having fun.